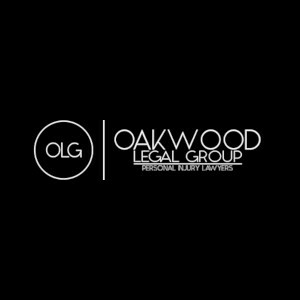 Description: Oakwood Legal Group, LLP is a business categorized under attorneys, which is part of the larger category legal services. 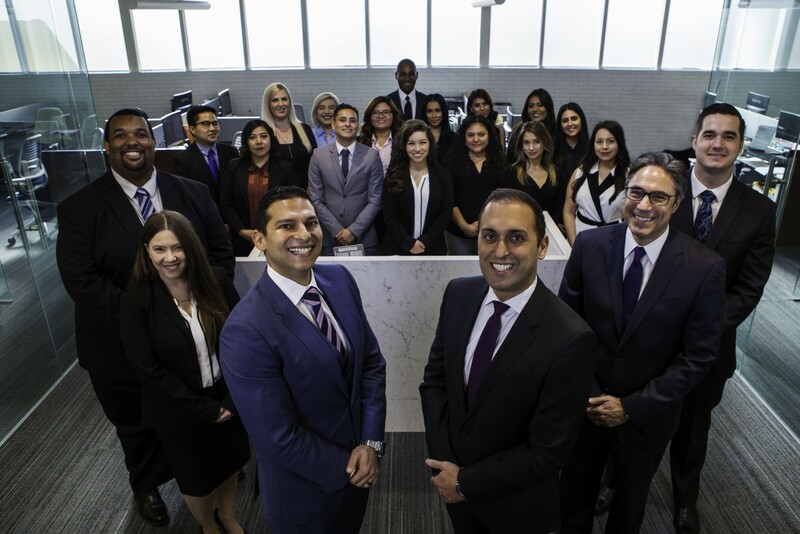 Oakwood Legal Group, LLP is located at the address 470 S San Vicente Blvd, 2nd Floor in Los Angeles, California 90048. The Owner is Raymond J. Zolekhian who can be contacted at (310)620-9816.